​Gullane, North Berwick, Dirleton, Aberlady, Drem, Longniddry and Haddington. 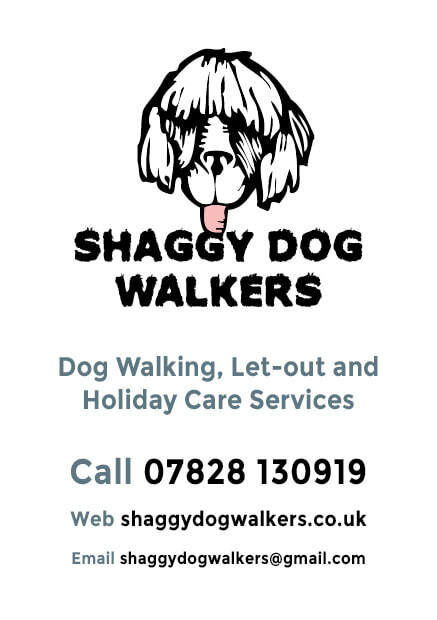 © Shaggy Dog Walkers 2019. Website designed and mantained by David Thom Design.